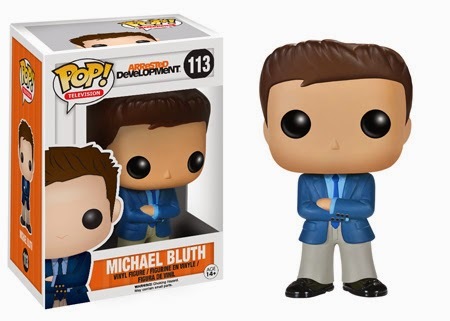 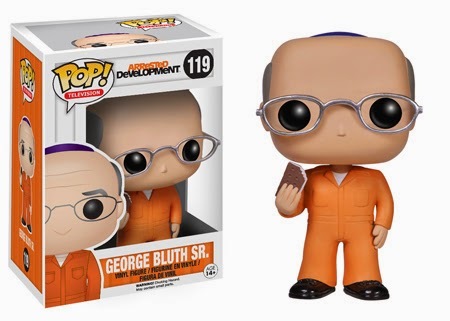 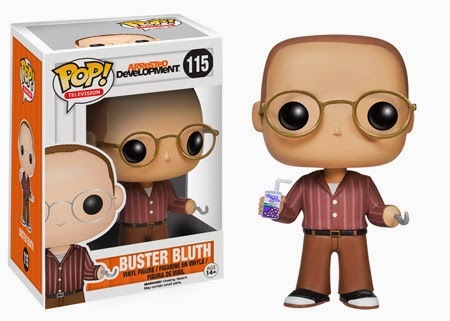 Seriously... we have eight new Pop! 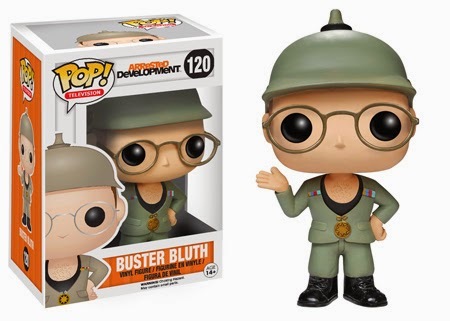 's from the Bluth clan! 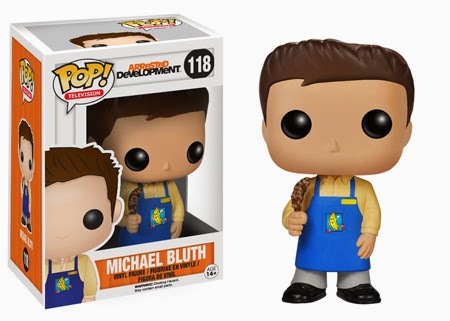 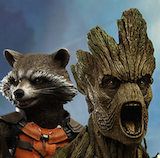 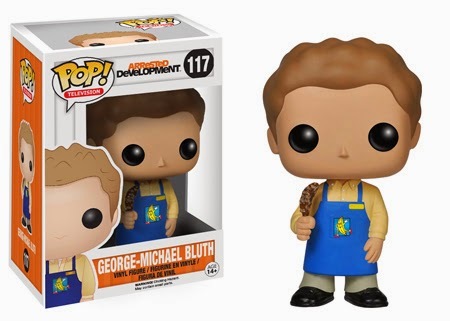 You could run your own Bluth's Original Frozen Banana Stand with these guys! 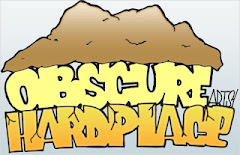 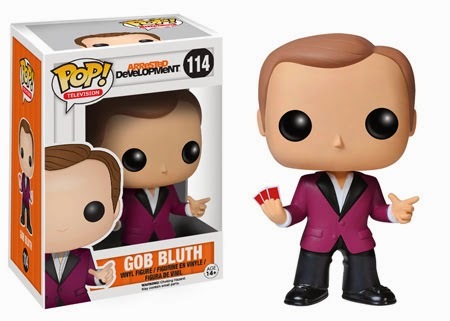 ...Or perform a magic show with Gob. 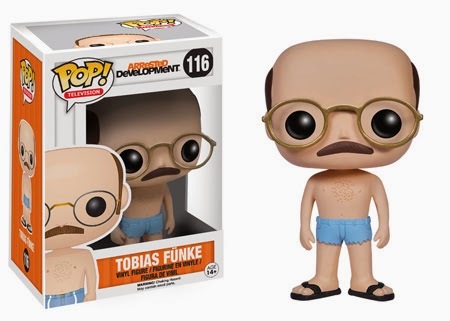 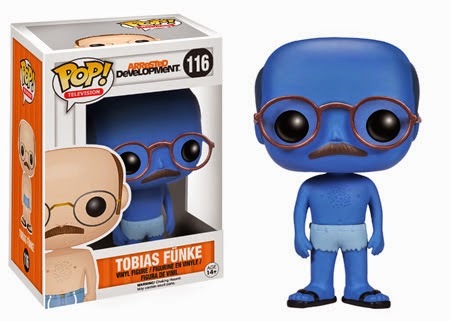 BLUE TOBIAS FUNKE CHASE PIECES!